This car is in perfect condition and since 1982 with the same owner! The car was delivered new in Belgium and has Belgian papers. The car comes with instruction and warranty booklet. 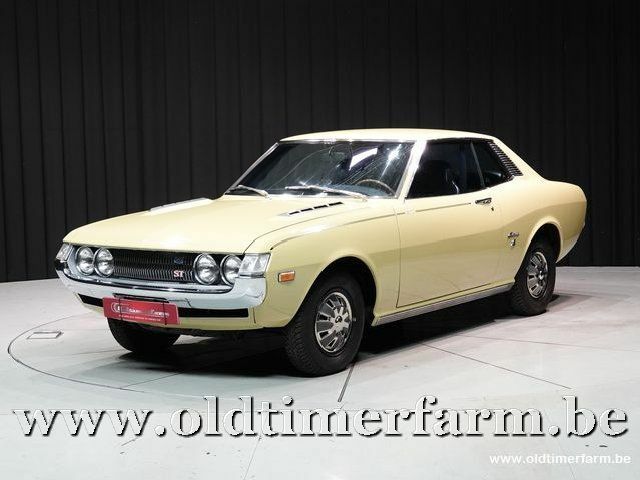 The Toyota Celica was produced from 1970 to 2006. The Celica name derives from the Latin word Coeilca (celestial). In Japan, the Celica was exclusive to Toyota Japanese dealerships Toyota Corolla Store. Throughout its life span the Celica has been powered by various 4-cylinder engines. The most significant change occurred in August 1985, when the car's drive layout was changed from rear-wheel to front-wheel drive. 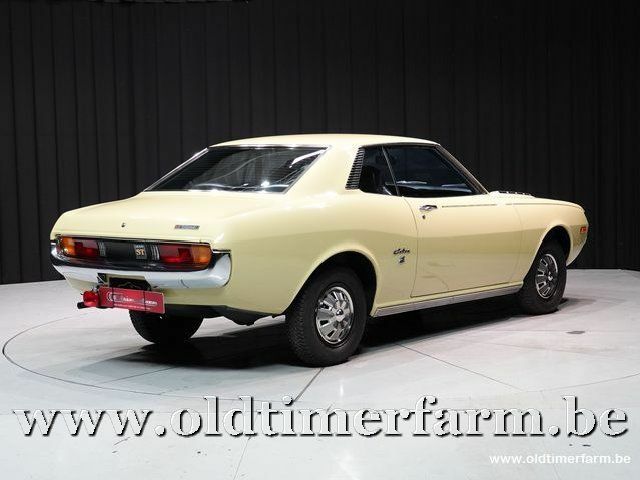 Displayed at the October 1970 Tokyo Motor Show and marketed from December of the same year, the Celica was a two-door hardtop coupe that emphasized styling and driving enjoyment based on a platform shared with the Toyota Carina Sedan which is one size above the Corolla. This car was aimed at the North American market and was Toyota's response to the 1964 Ford Mustang, and in Europe to the Capri.